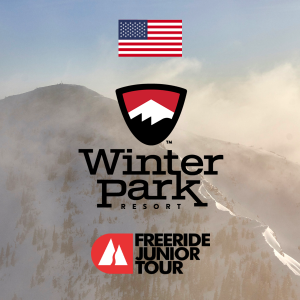 WAIVER FOR WINTER PARK BEFORE THE EVENT DATE. The amount of $20 and The Driven's processing fee of 4% will be withheld from the refund to cover administrative and operational costs for any cancellations. If the Winter Park event should be cancelled day-of due to weather or unforeseen circumstances, a refund will not be issued.